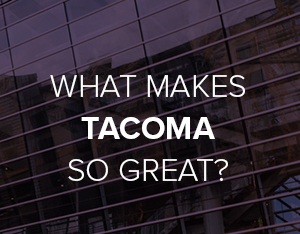 Tacoma offers the genuine Northwest experience at a better value. Just one reason we were voted a #1 convention destination. 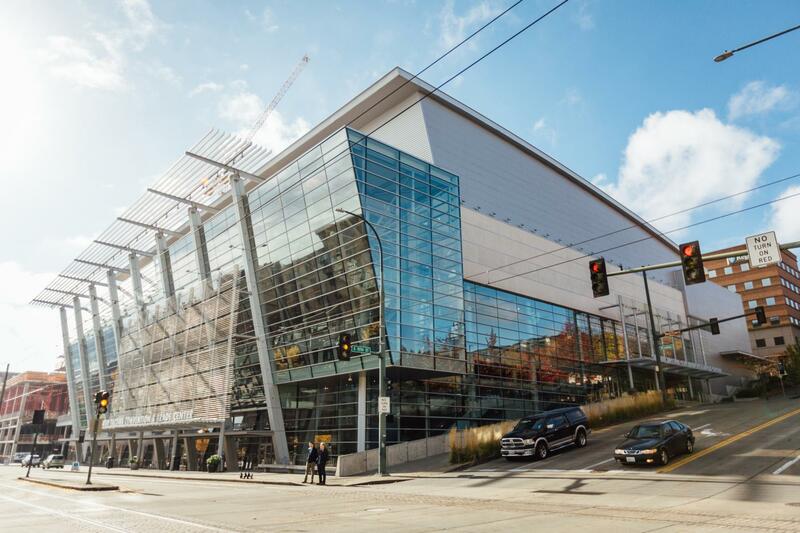 With airy, modern architecture and a team of experts to meet your every need, the Greater Tacoma Convention Center makes for memorable experiences in all the right ways. Tacoma is walkable, artsy, and authentic. Enjoy a metropolitan Northwest experience minus the traffic, markup, and mayhem of the big city.